Light, Bright & Contemporary Harriman Park Home on Nice Corner Lot - Yes, It Has a Great Yard! Updates/Upgrades Include New: Carpet, Paint, Energy-Efficient Windows, Sliding Glass Door, Front Entry Door, and Microwave. 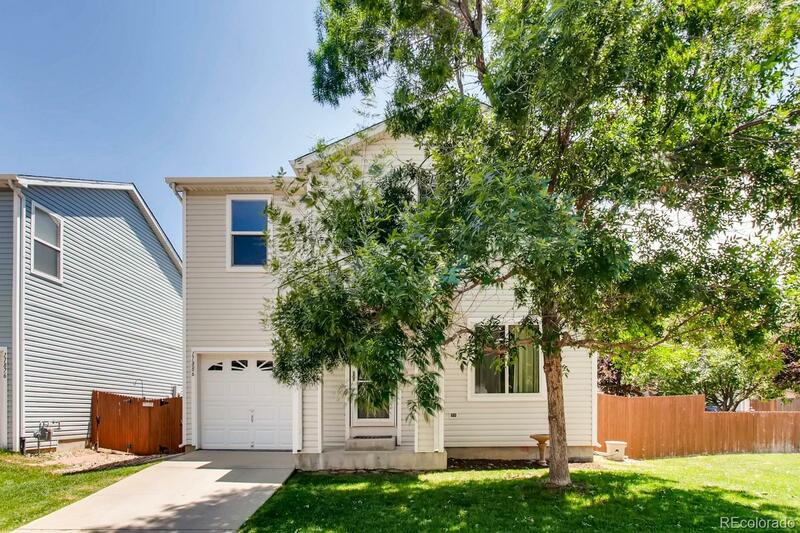 Also Features Beautiful Hardwood Floors, Ceramic Tile Kitchen, All Appliances (Including WA/DR) + Ample Storage in Oversize-Deep Garage + High-Clearance, EZ-Access Crawlspace. Conveniently Located Near Community Park, Trails, Pool/Water Park, RTD, and Bear Creek Lake Park.